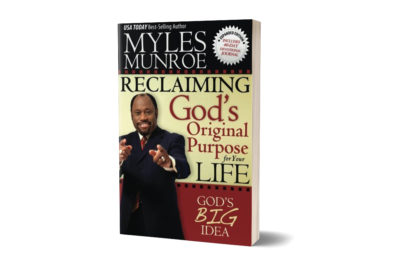 ﻿ Reclaiming God’s Original Purpose for Your Life – Munroe Global, Inc. 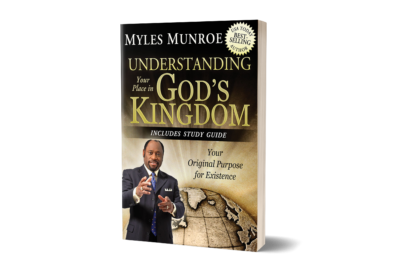 Best-selling author of more than 10 life-changing books and devotionals, Dr. Myles Munroe’s series on the Kingdom of God shows how your heavenly Father wants to make the earth a place of Kingdom harmony and peace—beginning within you! Your destiny will be fulfilled right here on earth. You are created to turn the earth into a place filled with His culture! You can enjoy continuous fellowship with the Lord. Your decisions make a big difference in what happens on earth. 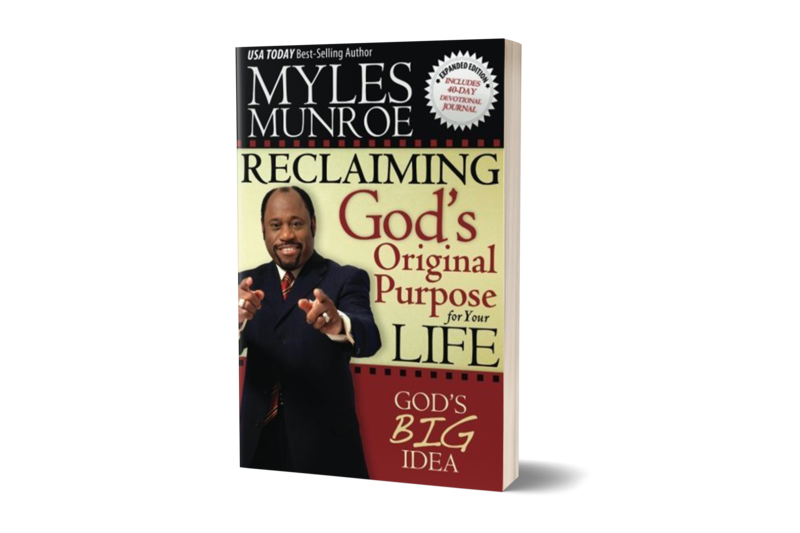 Dr. Munroe explains how Reclaiming God’s Original Purpose for Your Life will bring you joy, peace and abundant living. 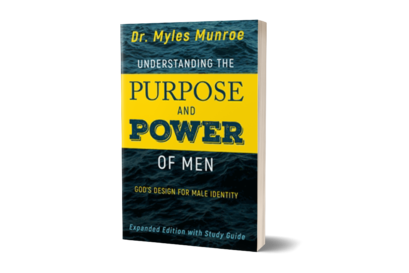 “This big idea [of reclaiming God’s original purpose] is the only answer to the deep cry in the heart of every human, and it can satisfy the perpetual vacuum in the spirit of humankind,” writes the author. 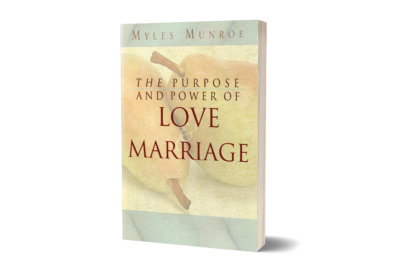 You will find your own destiny—and an intimate relationship with God in the process!